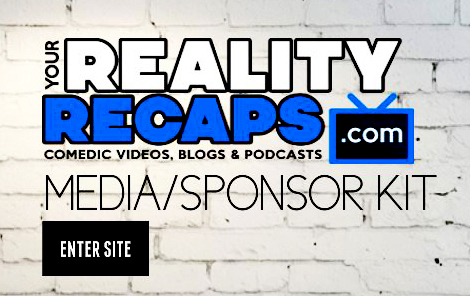 You are at:Home»BLOGS»BIG BROTHER»Big Brother 18 Spoilers»THANK YOU FOR YOUR HELP! Pick 1 (or as many as you want EACH ONE COUNTS) trial. That’s it! Thank you all so much! I love love love yous! Together we will keep YRR up an running! Previous Article#RHONJ Season 7: EP4 Bravo Blogs Read To You! #YRRLive SPECIAL: James vs. Nat! Thank you! I hope that means you did it 3 times! Each trial counts! We already got 65! Only 935 more to go! Done! I just 4 last week and just did 8 more!